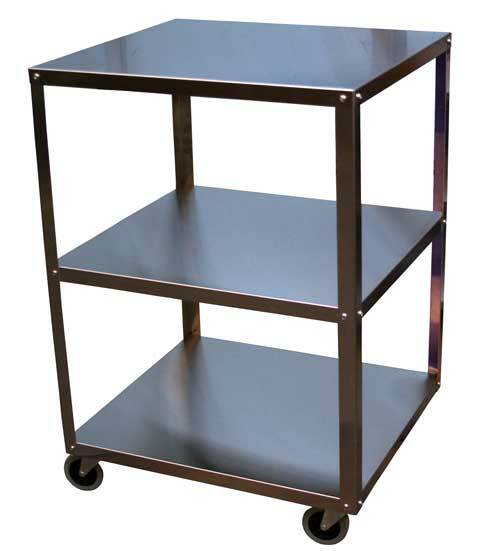 The RiversEdge Products Model UC5236 utility cart is an excellent choice when you don’t need heavy-duty carrying capacity. 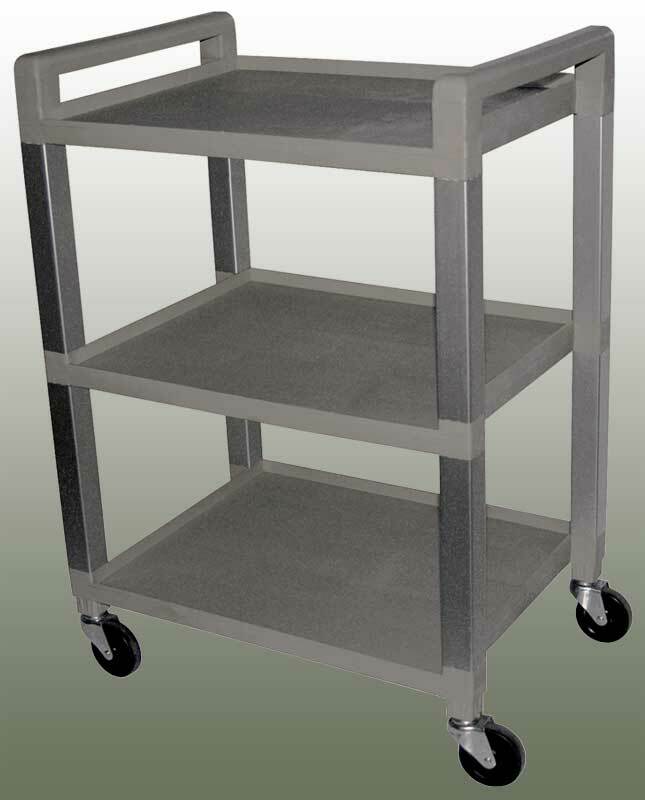 The RiversEdge Products Model UC6610 utility cart is an excellent choice when you don’t need heavy-duty carrying capacity. 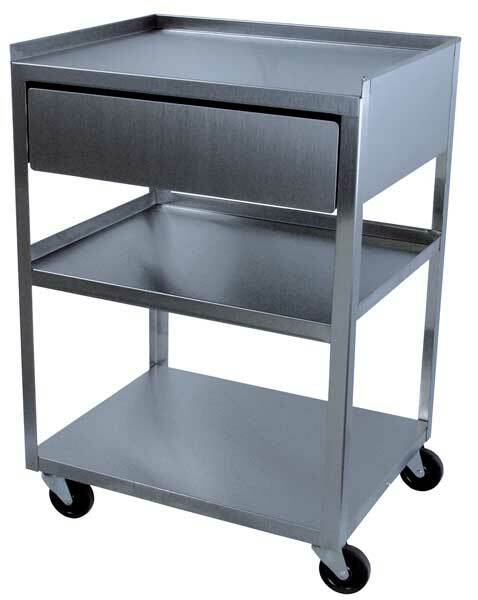 The cart is lightweight and rolls easily on 3″ swivel casters. The neutral gray shelves and handles are nicely complemented by the anodized aluminum uprights. 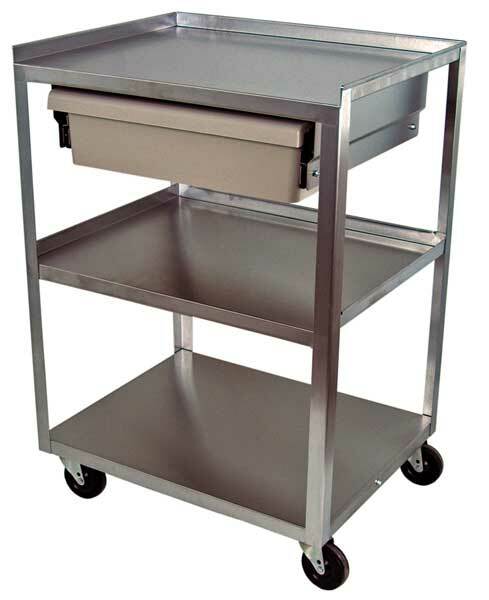 Over 48,000 of these carts have been put into service in the last 15 years.